MOSCOW, March 28. /TASS/. Russian military experts will remain in Venezuela as long as the republic’s government needs it, Russian Foreign Ministry Spokeswoman Maria Zakharova said at Thursday’s briefing. "How long? As long as they need it, and as long as the Venezuelan government needs them. It all is being done based on bilateral agreements," the diplomat said in response to a question. "There are international and bilateral legal frameworks for it." El Comercio earlier reported the arrival of An-124 and Il-62 planes to Caracas Airport on March 23, carrying Russian servicemen and 35 tonnes of cargo on board. Venezuelan President of the Constituent Assembly Diosdado Cabello later confirmed the information about two Russian planes. 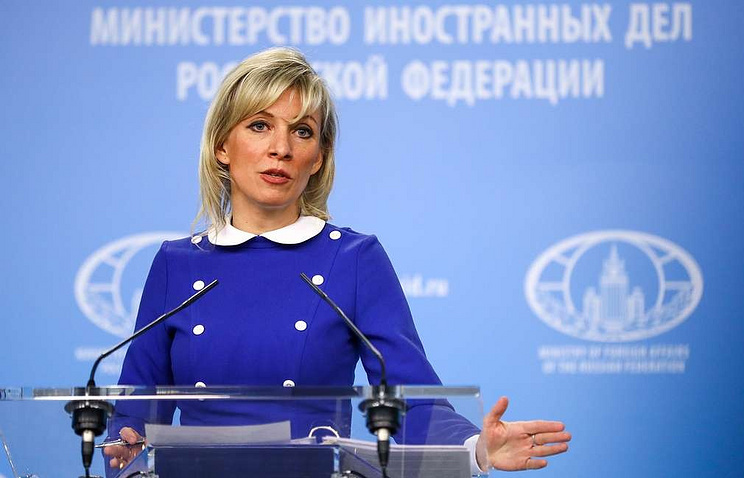 In a comment released on March 26, the Foreign Ministry spokeswoman said that experts from Russia arrived in Venezuela in strict compliance with the country’s constitution and the bilateral intergovernmental agreement on military-technical cooperation signed in May 2001.